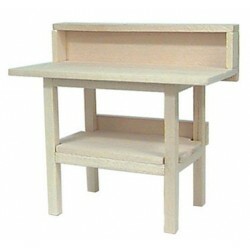 Browse through our wide collection of Dollhouse Art Room Supplies. You’ll find everything you want to consider when opening or designing a new Art Room. We offer quality products at affordable pricing for all our products ranging from crayons, scissors, glues, cabinets, shelves, easel's, picture frames, canvas’s and more! Go crazy filling your cupboards, closets, and art room with craft supplies from Superior Dollhouse Miniatures. 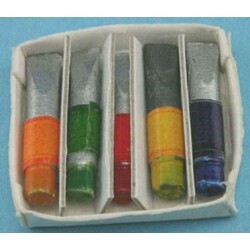 Redecorate and redesign your dollhouse with this PAINT TUBES. Your decor and collection of miniatures will be taken to another level of fabulosity. 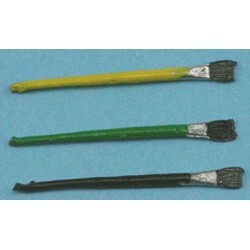 You will love this PAINT BRUSH, 3PK as it complements your other miniature dollhouse furnishings. Now is the time to design a great new look! 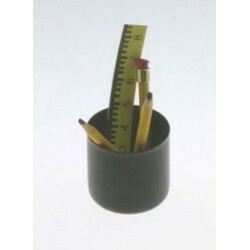 Adding this PENS & PENCILS to your miniature collection is just what you need to make your dollhouse a home, and showcase your fabulous taste. 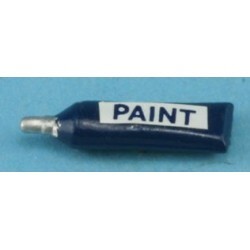 You will love this PAINT TUBE as it complements your other miniature dollhouse furnishings. Now is the time to design a great new look! 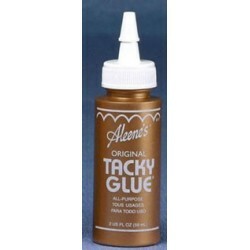 Adding this Tacky Glue 2 Oz Dabber to your miniature collection is just what you need to make your dollhouse a home, and showcase your fabulous taste. 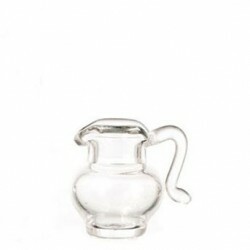 You will love this Oil Bottle as it complements your other miniature dollhouse furnishings. Now is the time to design a great new look! 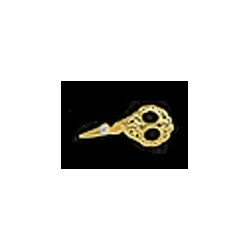 Enhance your dollhouse collection with this BRASS ENGRAVED EMBROIDERY SCISSORS. Added to your other dollhouse miniatures, it is a complement for a variety of styles and tastes. 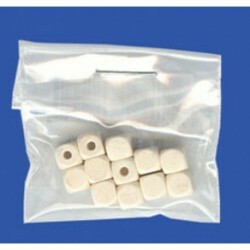 You will love this BEADS, 12/PK as it complements your other miniature dollhouse furnishings. Now is the time to design a great new look! 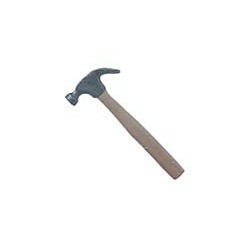 Adding this CLAW HAMMER to your miniature collection is just what you need to make your dollhouse a home, and showcase your fabulous taste. 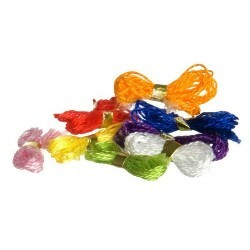 You will love this Thread/8pk as it complements your other miniature dollhouse furnishings. Now is the time to design a great new look! 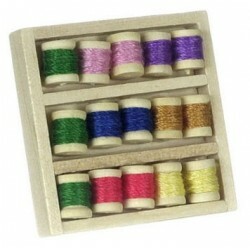 Adding this THREAD BOX OF 15 SPOOLS to your miniature collection is just what you need to make your dollhouse a home, and showcase your fabulous taste. 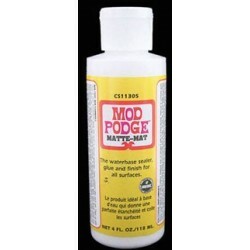 You will love this 4 OZ MOD PODGE MATTE as it complements your other miniature dollhouse furnishings. Now is the time to design a great new look! 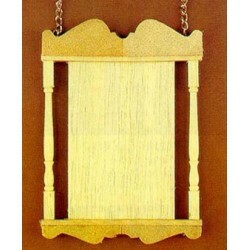 Enhance your dollhouse collection with this WOODEN HANGING SIGN W/CHAINS. Added to your other dollhouse miniatures, it is a complement for a variety of styles and tastes. 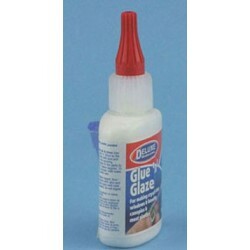 You will love this Glue 'N' Glaze as it complements your other miniature dollhouse furnishings. Now is the time to design a great new look! Adding this WORKBENCH to your miniature collection is just what you need to make your dollhouse a home, and showcase your fabulous taste. 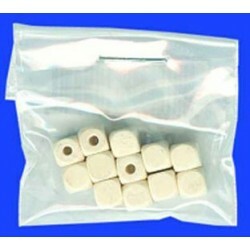 You will love this Beads 12pcs as it complements your other miniature dollhouse furnishings. Now is the time to design a great new look! Adding this Artist Palette Set to your miniature collection is just what you need to make your dollhouse a home, and showcase your fabulous taste. 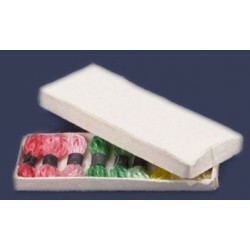 Spruce up your dollhouse with this miniature SILK THREAD BOX. 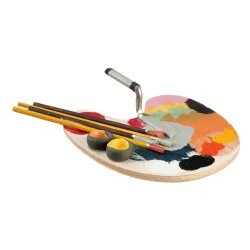 We have many miniature Art Rooms for that finishing touch.